During my recent visit to Iloilo, I couldn’t help noticing the province’s fast-paced development. I must say, Iloilo is unstoppable. 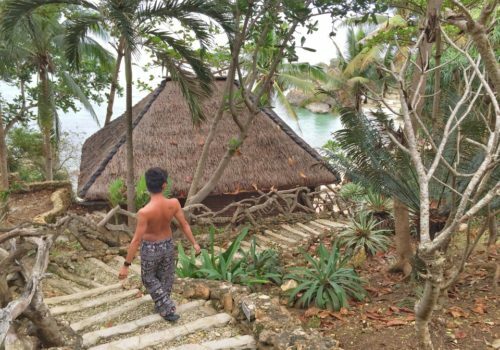 Tourists, who had been to the province years before, and locals alike are all getting surprised. 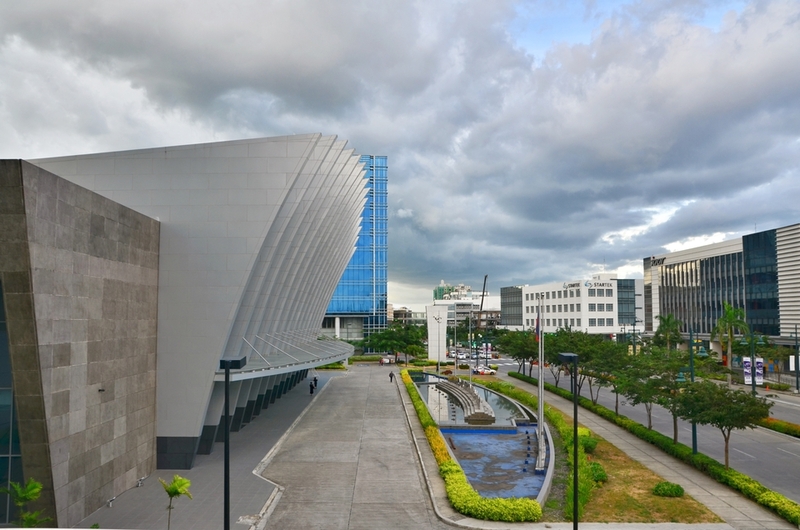 Today, its capital, Iloilo City, boasts of its newest gem. 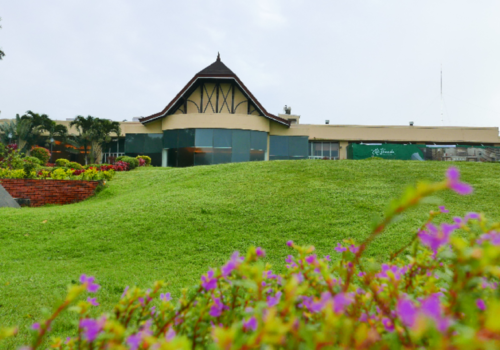 In a city surrounded by meadows and salt farms roses the most luxurious building and the first international hotel in the province: Courtyard by Marriott Iloilo. Located in the province that serves as the gateway to Western Visayas both by air and sea, Iloilo City stands ready for all the challenges of economic growth. No wonder Marriott chose the location for the expansion of their hospitality business in the country. 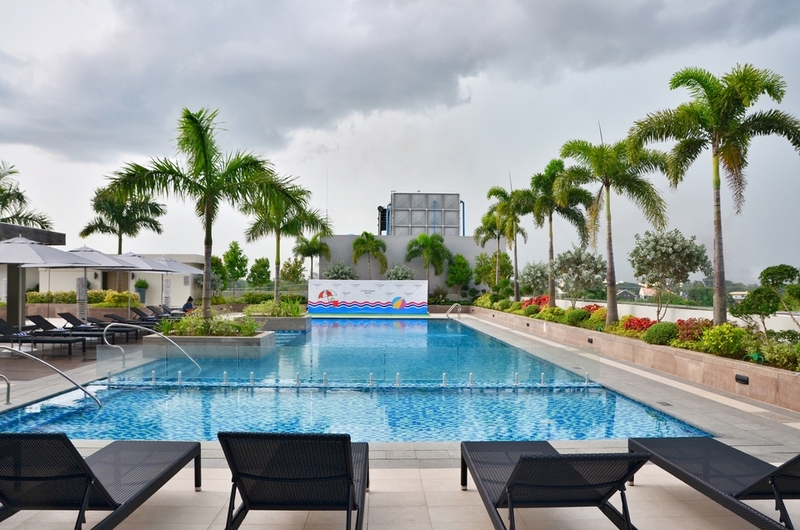 Courtyard by Marriott Iloilo stands within the Iloilo Business Park, next to the iconic Iloilo Convention Center. The upscale location is perfect for business travelers and people who spend holidays and vacations in the city. From the hotel, malls, parks, restaurants, and bars can be reached by walking. 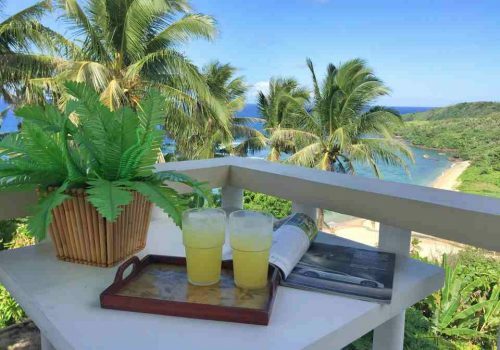 It is also surrounded by residential condominiums and office towers. Towering at 15 stories, the hotel adds luxury to the skyline of Metropolitan Iloilo. 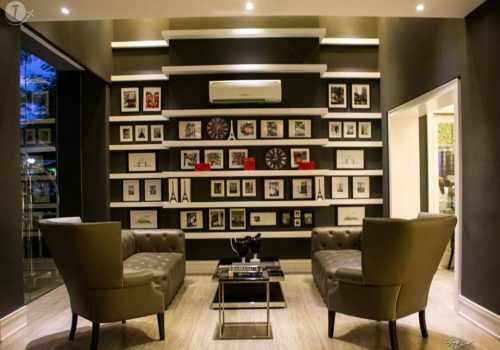 It boasts of over 300 tastefully designed rooms spacious enough to make you feel comfortable and at home. 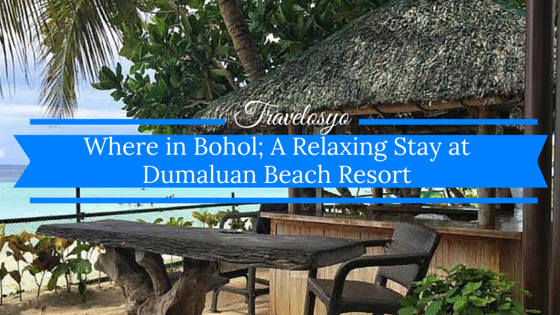 My three-day stay was one of my most relaxed moments in Iloilo, making it my favorite. 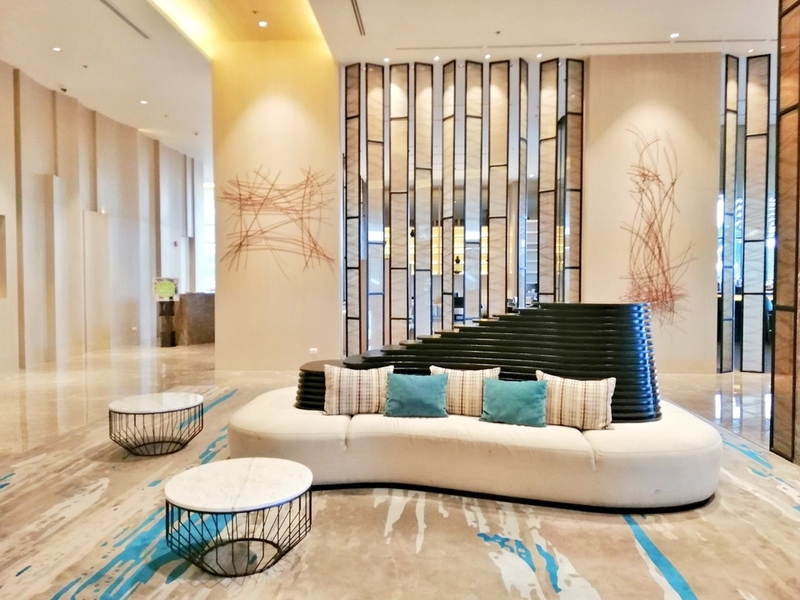 The lobby exudes class, which is evident in the wide space and fashionable art. 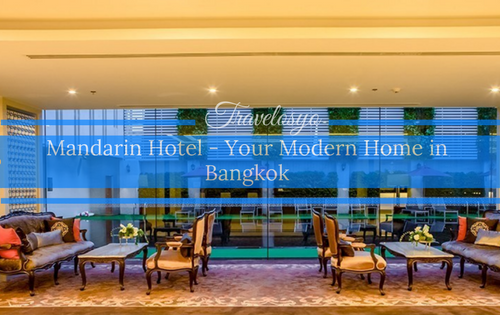 There’s no grand chandelier, which you would expect from most hotels, but the modern design is a sight to behold. Earth colors add depth to the inviting vibes. Walls are painted cream. The high ceiling is white. The golden brown floor shines as well as the polished glass. An elegant couch adds beauty to the whole scene. Everything looks clean and fresh. 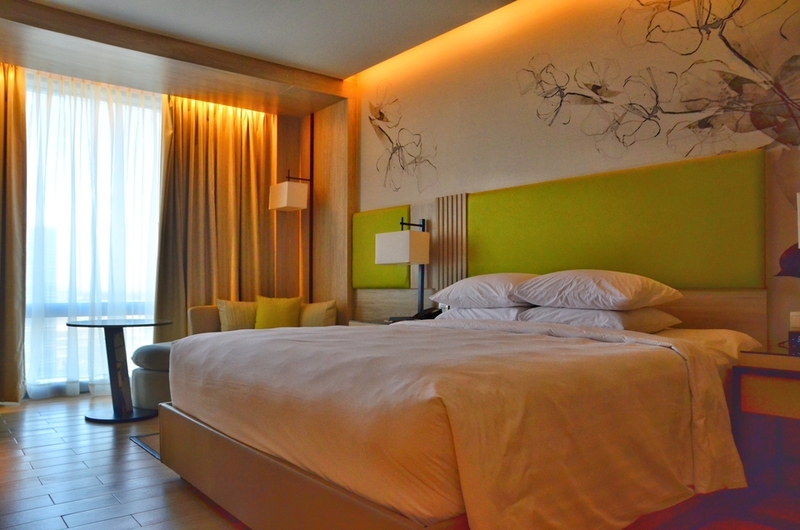 Truly, the Courtyard by Marriott Iloilo changes the tourism landscape of the city and redefines luxury. The hotel’s staff are courteous. I never had a problem with checking in. In fact, it was a breeze. I got a standard room with a king size bed. It overlooks the city and has access to the club lounge. The fully-carpeted hallway was the first thing I noticed on my way to my room. Yellow and purple petals dot the design. I have this thing for carpeted floors. They add to the luxurious and classy feel of a certain place. Walking down the hallway is quiet and comfortable unlike walking on tiled floors, which produces annoying sounds that might disturb other hotel guests. As I entered the room, the first thing I did was checked the quality of the bed and everything on it. I ran my fingers across the mattress, pressed the pillows, and felt the irresistibly smooth comforter. If you have stayed at a Marriott hotel, then you’re familiar with their ultra-comfortable beds. Curious to know just how much I loved the bed? I spent most of my three-day stay in bed. You couldn’t blame me, Marriott has one of the best hotel beds, a feature that you can find in other Marriott Hotels worldwide. 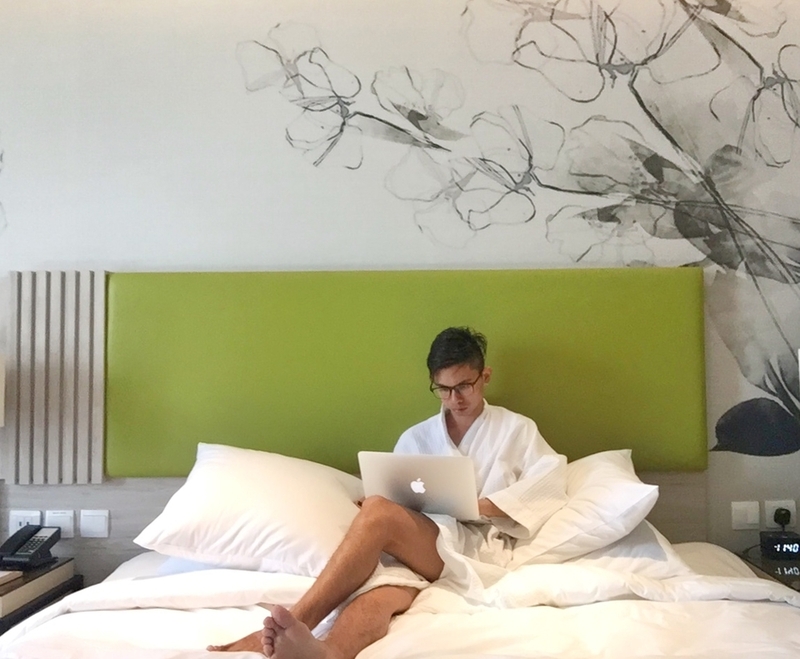 The 32-sqm modern standard air-conditioned room is equipped with a flat-screen TV that has premium movie channels, strong and fast Wi-Fi internet connection, living area, a soundproof floor-to-ceiling window, desk as a workstation, and, surprisingly, USB outlets. My bathroom is on trend–it has a glass wall covered with blinds that you can open if you want a sexier feeling when taking a shower. It has all the toiletries that you need. They’re using Nirvae Botanicals. If you love the scent of herbs–outdoorsy scents from a splendid little sprig of tea tree–then you will absolutely love their shampoo and soap. 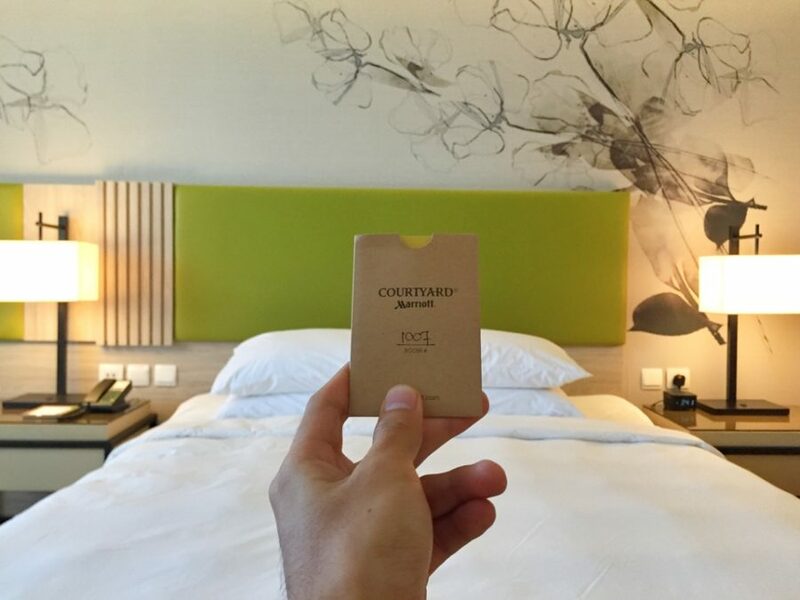 Courtyard by Marriott nailed it again by providing features ensuring great quality sleep. For me, it’s the most important aspect of my hotel stay. The room has two-layered curtains that block sunlight. The soundproofing glass window ensures that your sleep won’t be disturbed. These were enough reasons for me to fully enjoy my staycation. I can stay here all day and night! That’s how I love Marriott’s bed. Stepping up my luxurious stay a bit further was my access to the Club Lounge. It was worth the extra money to shell out. 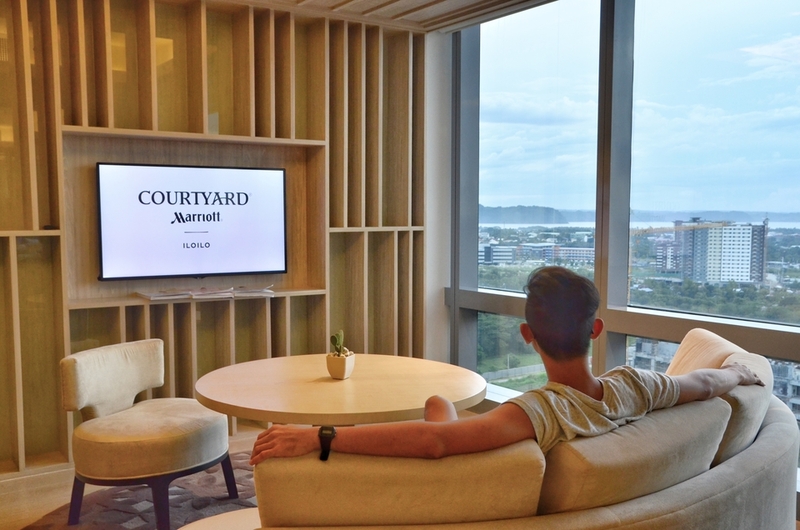 Located on the 15th floor, the private space lets you relax and unwind after a hectic day. It’s perfect for an afternoon tea, or an evening cocktail. 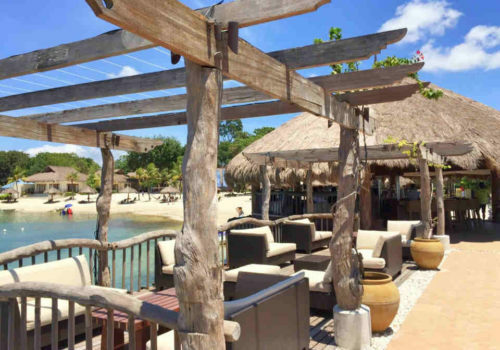 It’s a cozy spot for you to enjoy the cityscape and the view of the green island of Guimaras. Some services include private check-in and check-out, concierge and business center services. Then, there is the Courtyard on the second floor where the pool and modern bar are located. I personally love the area. Even when I wasn’t staying at Marriott, I would go there to get some drinks and socialize with friends. It’s casual–my kind of bar when I just want to chill. I love the atmosphere and pretty good cocktails as well. You will never miss your workout, too. 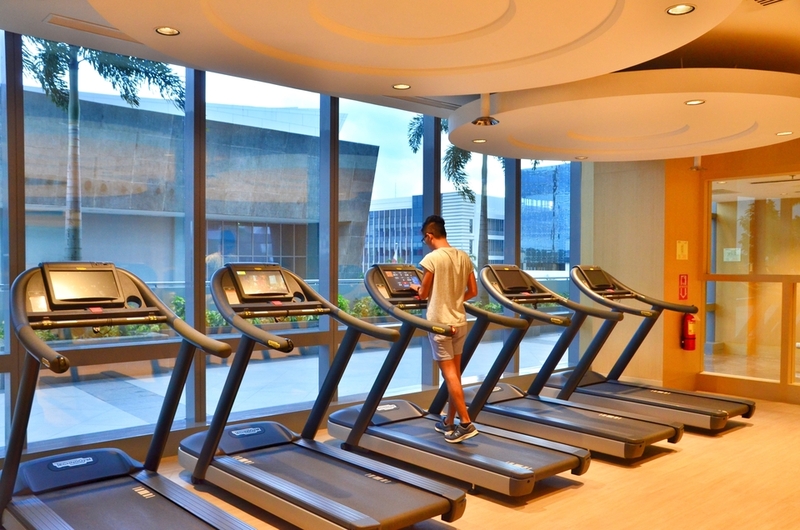 Courtyard by Marriott Iloilo has a premium Fitness Center equipped with Technogym, a premier world leader in fitness and wellness gym equipment design. It’s clean, spacious, uncrowded and well-lit. It will surely motivate you to finish your routine. Adjacent to the fitness center is the sauna where you can relax your senses and muscles. 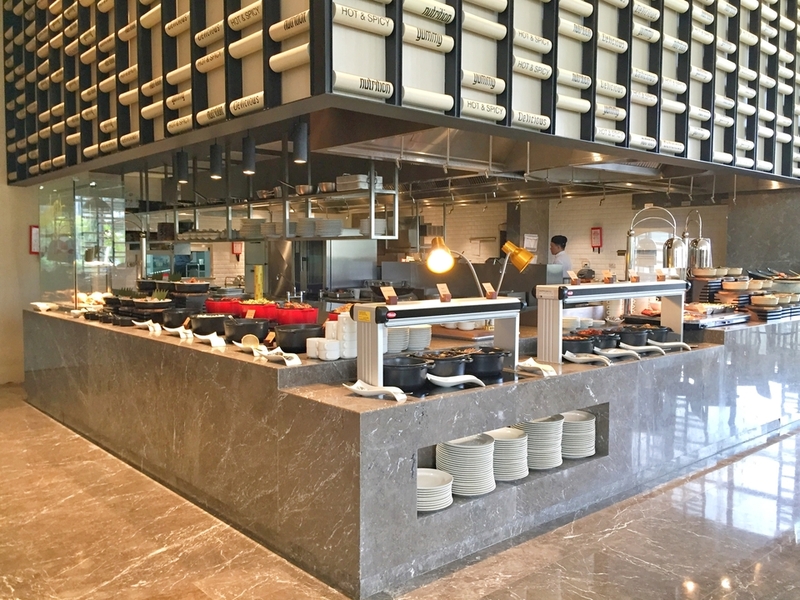 My stay at Courtyard by Marriott Iloilo wouldn’t be complete without trying international and local cuisines at their very own Runway Kitchen, aptly named to commemorate the city’s old airport where the hotel now stands. I was surprised to see a wide array of food choices. From Western to Asian food, the Runway Kitchen has everything–good and freshly prepared food, great ambiance and attentive staff. If you ask me what my favorite was, it’s the pizza, which was surprisingly scrumptious! Given its posh location in Metropolitan Iloilo, top-notch service and amenities, sumptuous food, inviting ambiance and comfortable stay, Courtyard by Marriott Iloilo is the ultimate choice for travelers, be they on a business or leisure trip. I’ve been to over 10 hotels in Iloilo City, and I can say that in many aspects, none of them can beat Marriott. Courtyard by Marriott Iloilo is located at Iloilo Business Park Manduriao, Iloilo City, 5000. Iloilo Philippines. To check the latest updates and promotions, don’t forget to follow them on Facebook at Courtyard by Marriott Iloilo. For inquiries, you can call them at (033) 330-7600. For a discounted rate click this link. 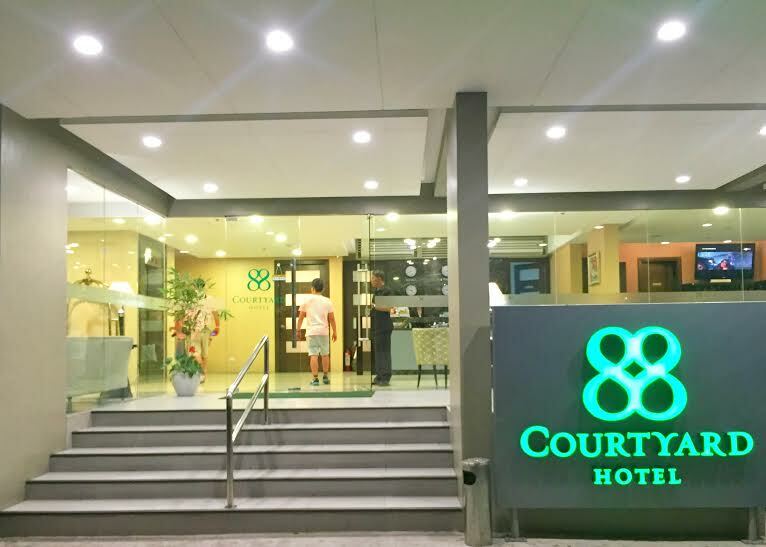 88 Courtyard: The Hotel of Choice in Pasay City!